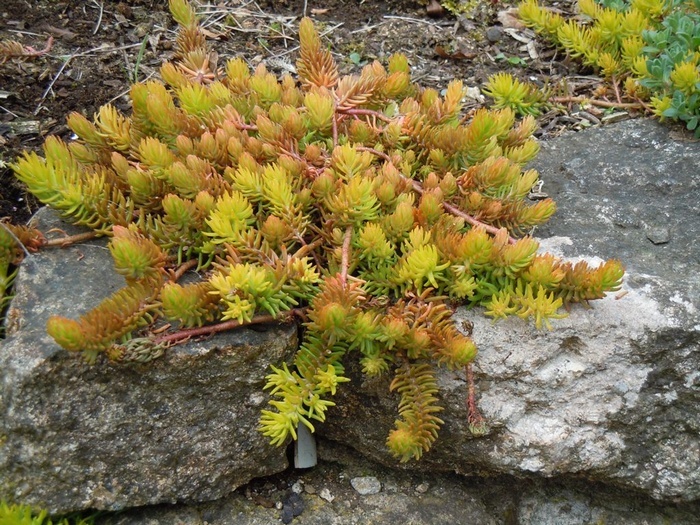 A distinctive new Sedum grown for its bright golden yellow fleshy leaves which form mats of ground hugging foliage all year round, ht 5cm. 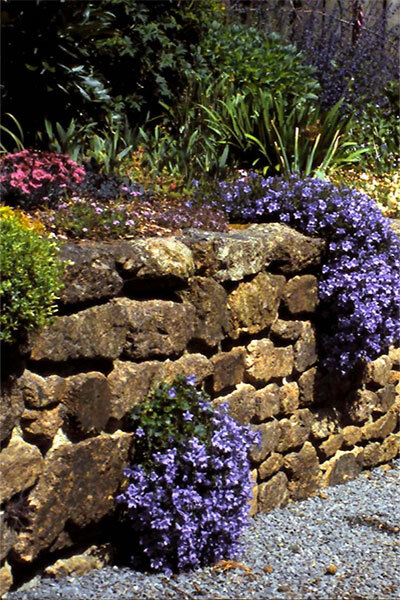 Ideal for growing on sunny walls, rockeries or as an edging plant. May also be grown in pots and containers or at the front of flower borders.